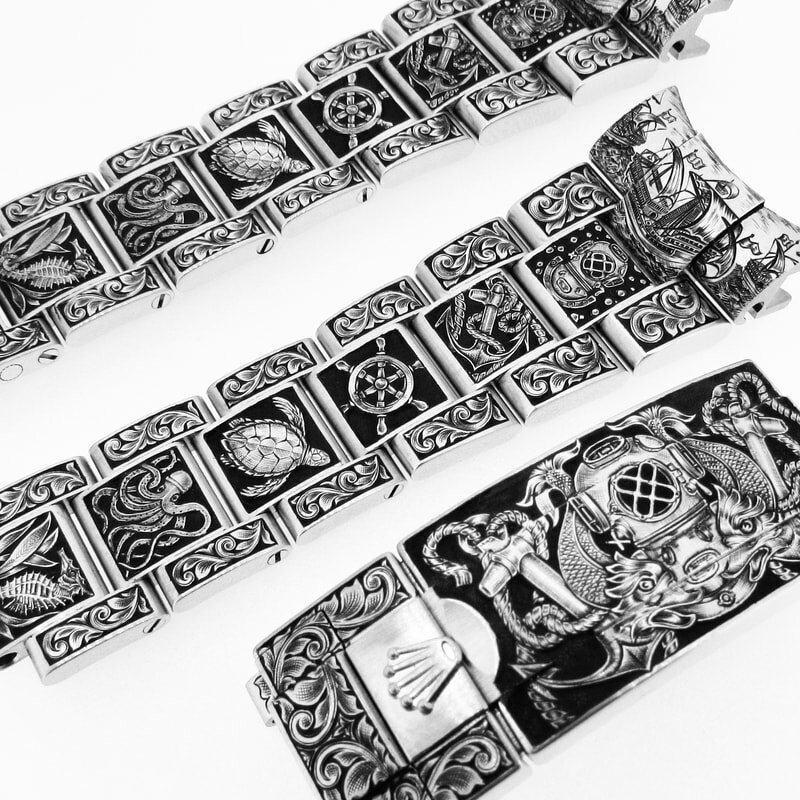 What better way to personalise your engagement and wedding bands than with hand engraving. Not only are you creating something meaningful and precious to you, you are creating a family heirloom that can be passed on for generations to come. Keep to a classic scroll, or tell your story on your ring, the possibilities are endless. 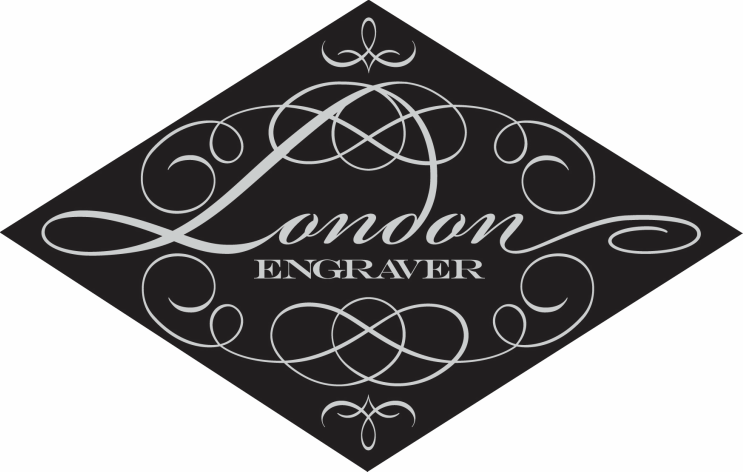 London Engraver have a selection of pendants available for hand engraving and personalising. With a choice of materials available - Sterling Silver, 9ct or 18ct Yellow/Rose/White Gold and Platinum - and a range of shapes and sizes, there's something for everyone. 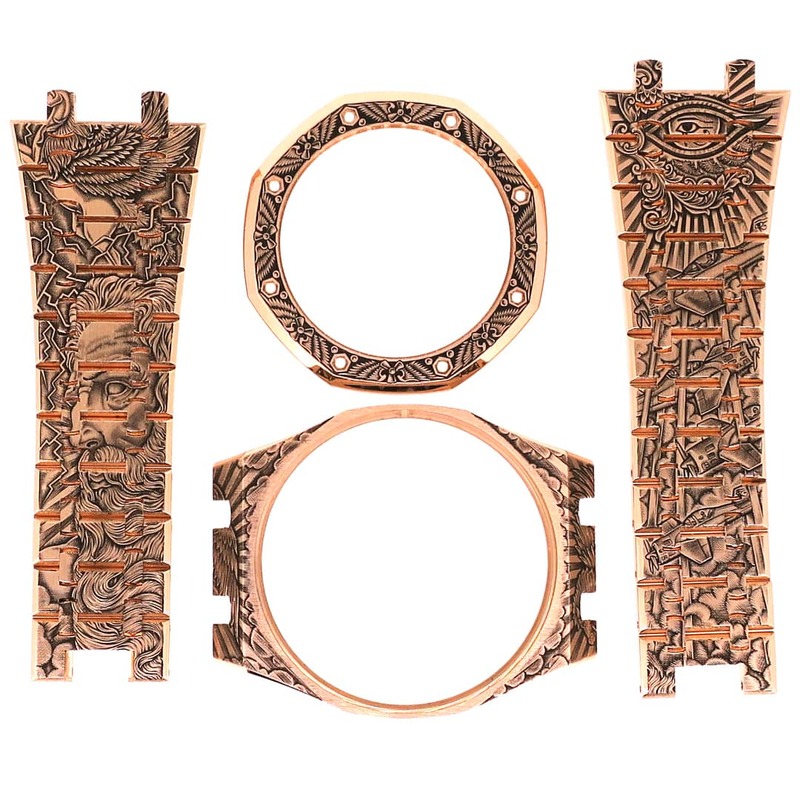 What you have engraved on your pendant is entirely up to you and your imagination! From a simple script monogram to an intricate patternwork, get in touch to discuss your ideas and request further information. 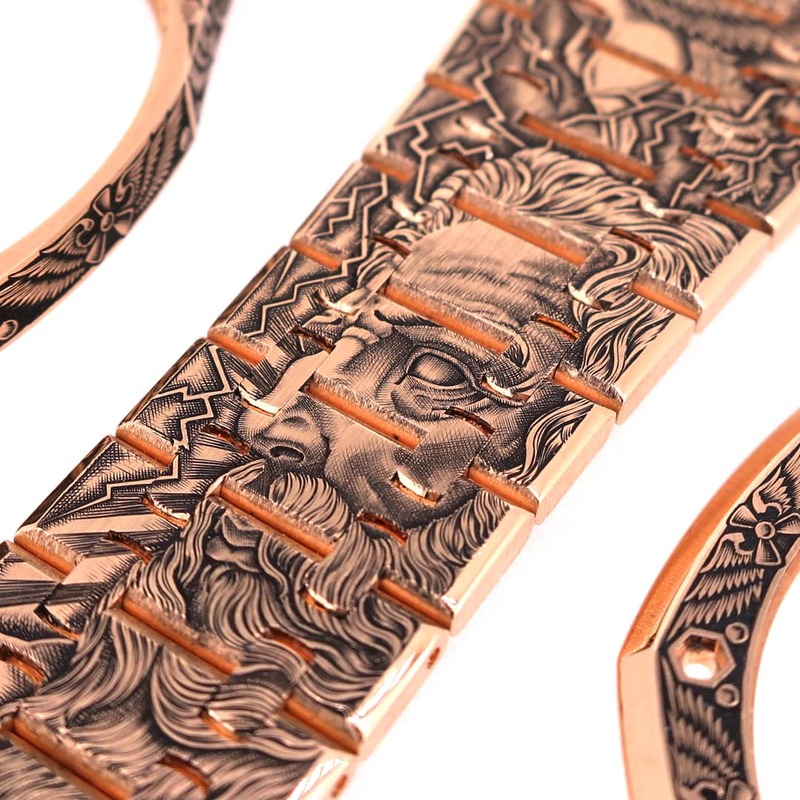 It is truly astounding just how much Ray can hand engrave inside a ring. 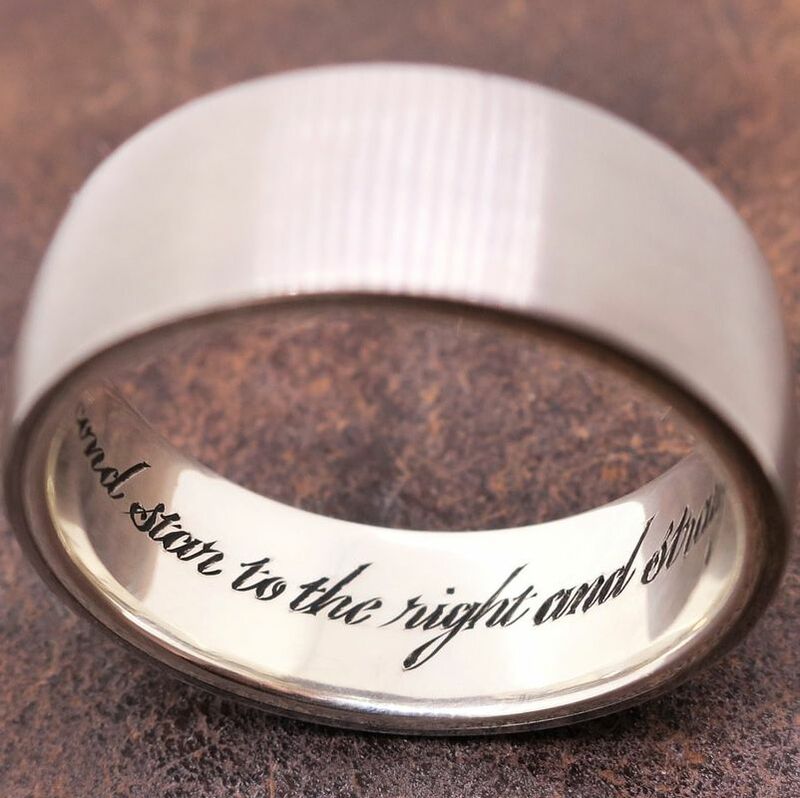 Be it just your initials and wedding date, a part of your wedding vows or a secret message to your loved one - this is a great way to personalise your rings. Never forget your anniversary again! The inside head of a signet ring is also a wonderful place to add something meaningful to you - family history, birthdates or initials. A beautiful memorial to a lost pet, or the ultimate gift for the ultimate pet lover; these are truly the most bespoke pet portraits in Australia. Each portrait takes many hours to complete and each hair is engraved individually by hand. They are copied from a photo you provide - so they are not just standard breed images. 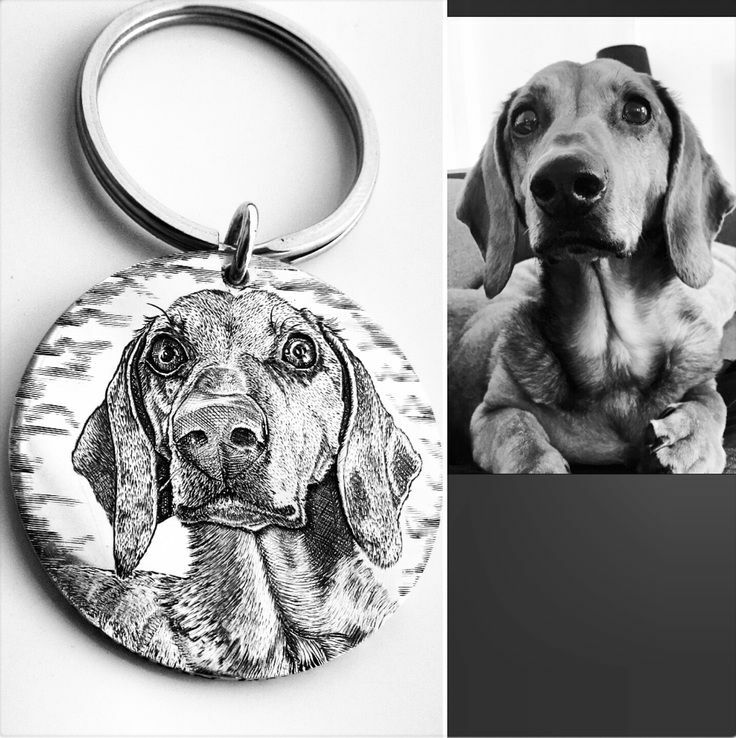 They convey a true likeness of your pet and encapsulate their characters, which as all pet owners know, is something very personal as each animal has their own special features and are definitely not all the same. 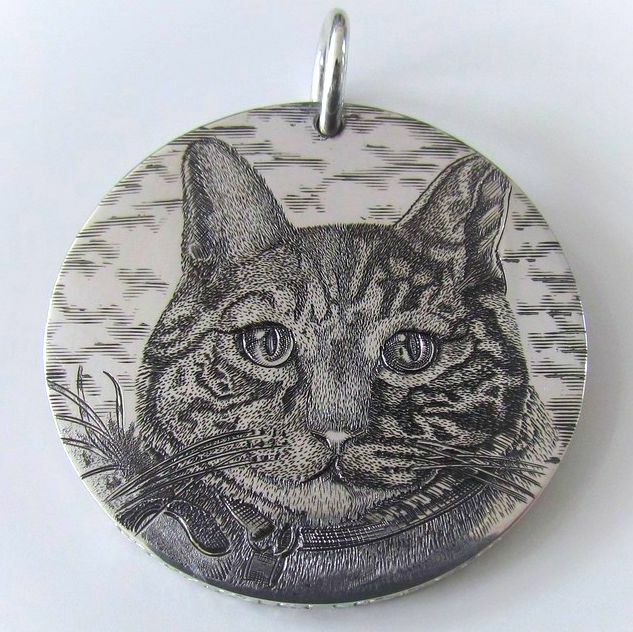 Portraits are hand engraved onto a handmade disc 32mm wide, 2mm thick, and are available in silver, gold or platinum. Please email to enquire about pricing. 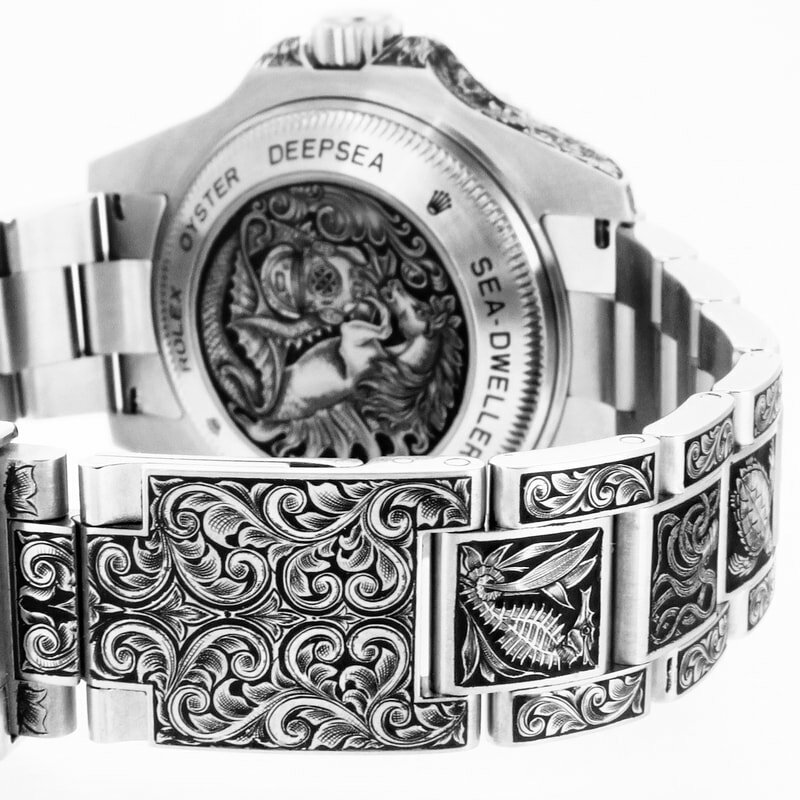 London Engraver specialise in bespoke watch engraving for the highly discerning client who truly want a unique timepiece on their wrist. 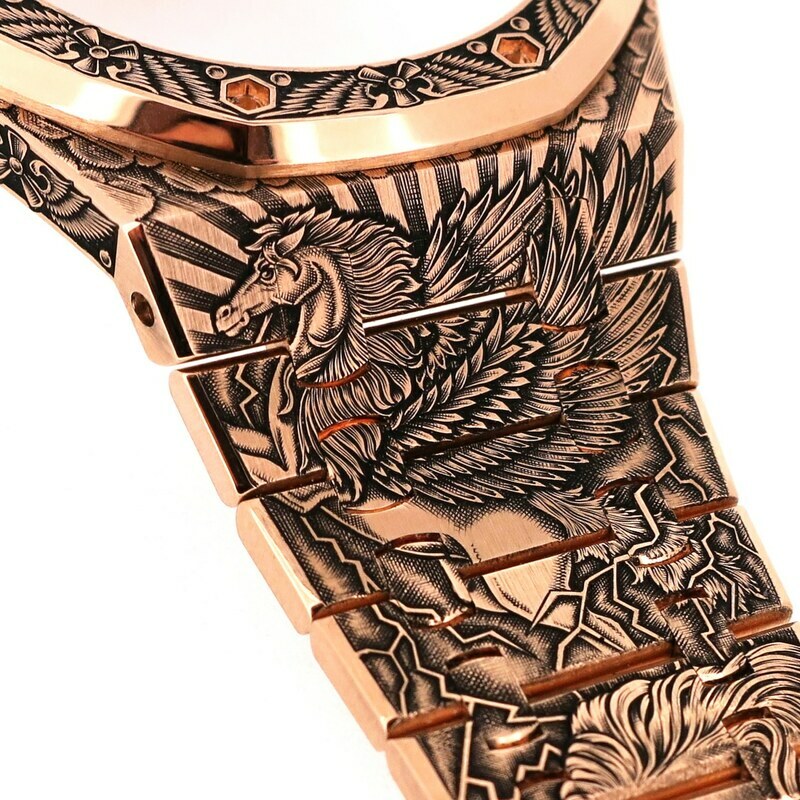 Every custom design is personal to each client and will never be repeated, meaning no-one in the world will have the same watch as you. 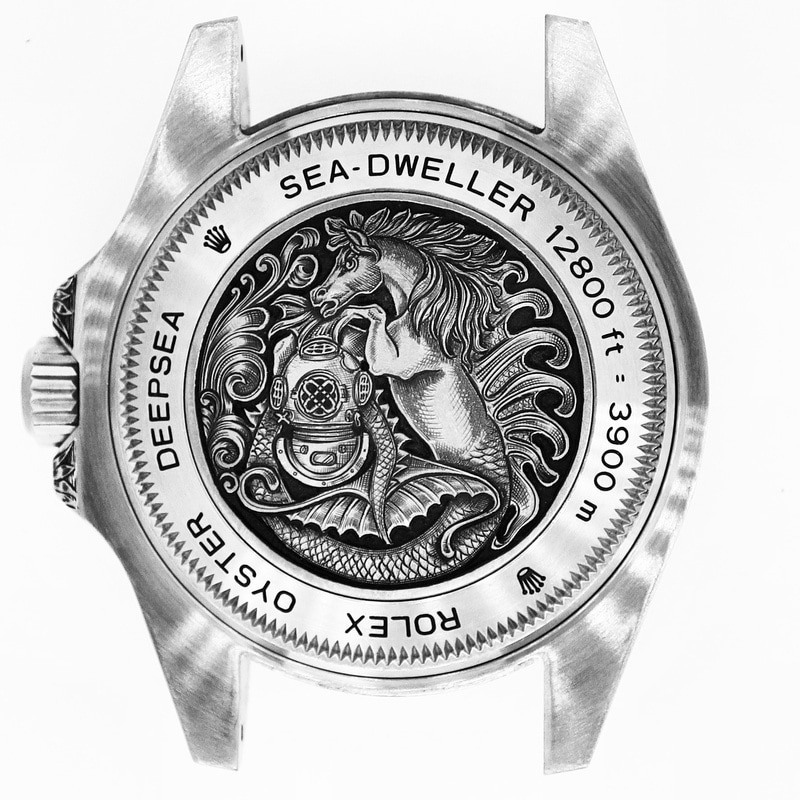 Depending on the watch it can be possible to engrave the bracelet, case sides, back of the case and clasp. How much you cover is entirely up to you. 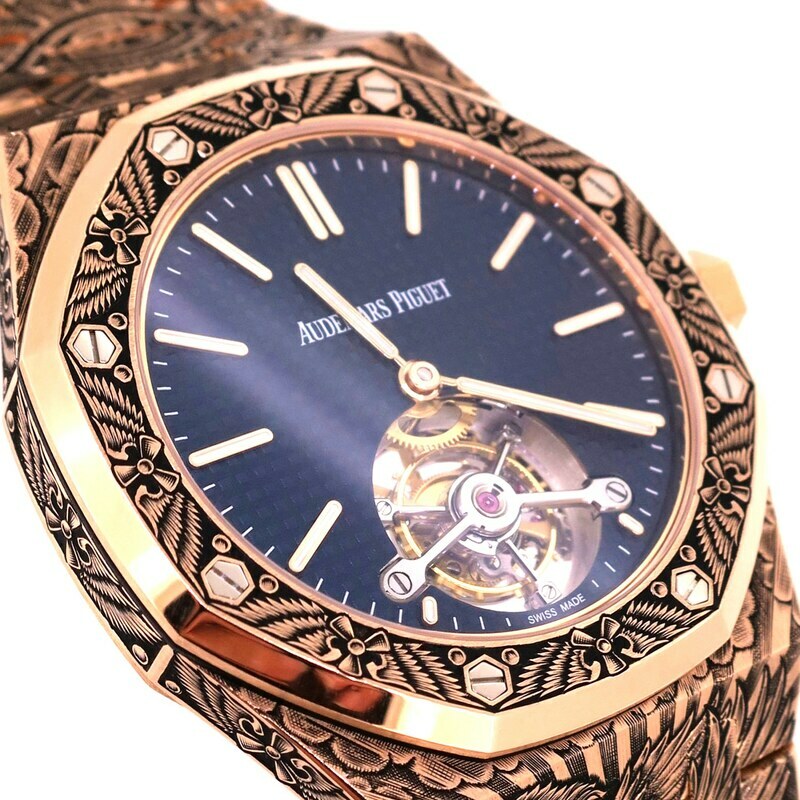 If you wish to personalise your timepiece, be it a Rolex, Audemars Piguet or Patek Philippe, please contact us via email. 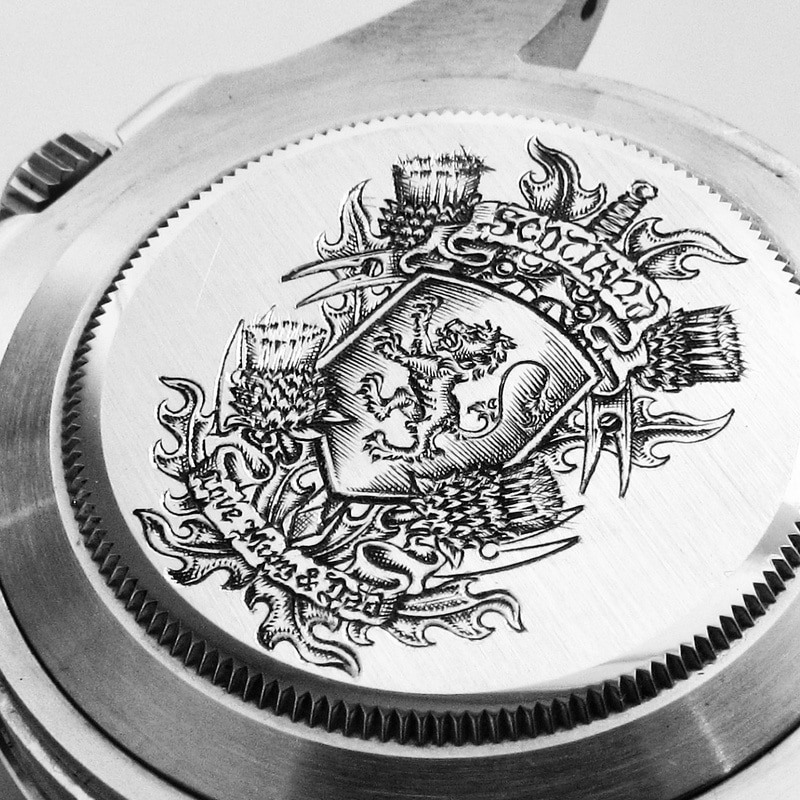 London Engraver are honoured to have been involved in some amazing commissions. From antique restorations, musical instruments to Viking helmets!...We love to hear about your engraving ideas - and hopefully help to bring them to life.